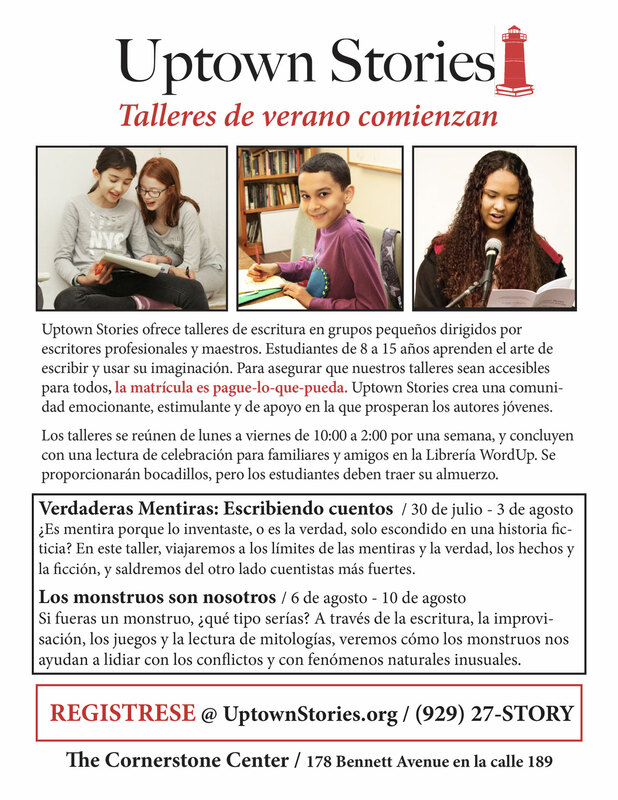 Uptown Stories is a federally approved non-profit creative writing program in Washington Heights. 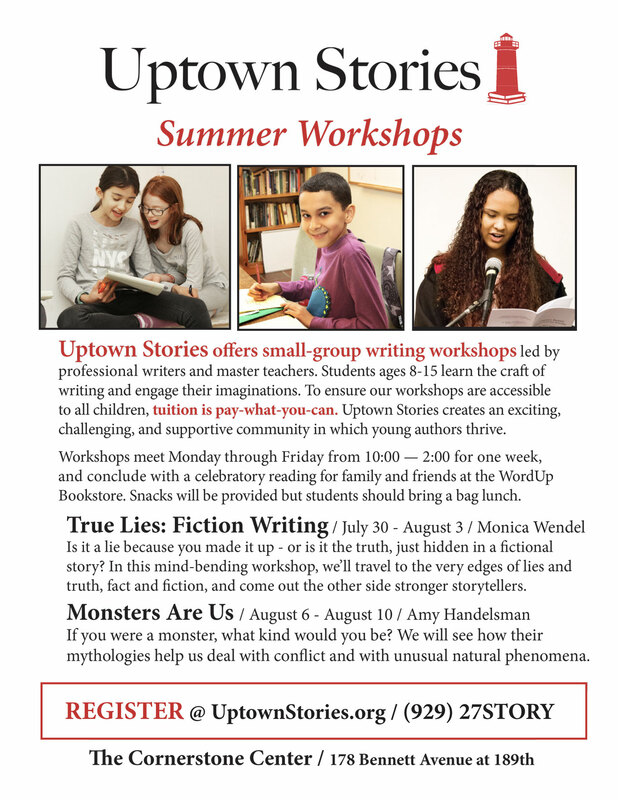 They offer summer workshops led by professional writers and master teachers. Students ages 8-15 learn the craft of writing, engage their imaginations and join an exciting, supportive community. 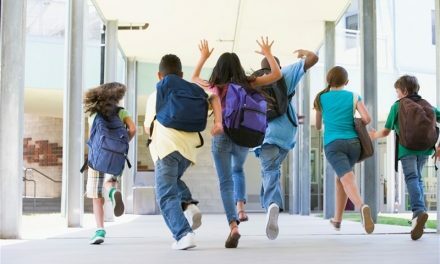 Summer camp is still happening! 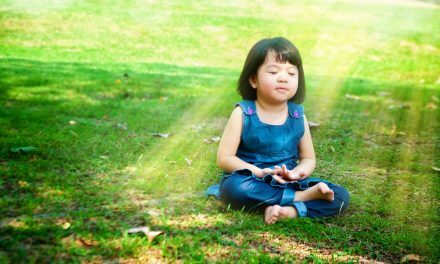 There are exciting, new workshops detailed below! PreviousFree acting classes in Payson Park! NextFortnite in the Heights – Battle for up to $10k! 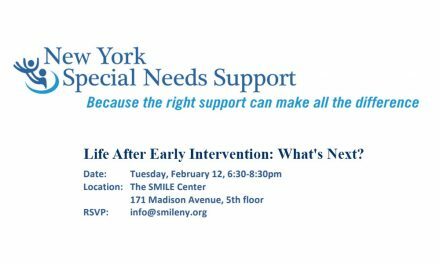 Life after Early Intervention: What’s Next?